Micro Matic wants to be recognized as The Organisation in Nordic which cares most about beverage dispense quality. 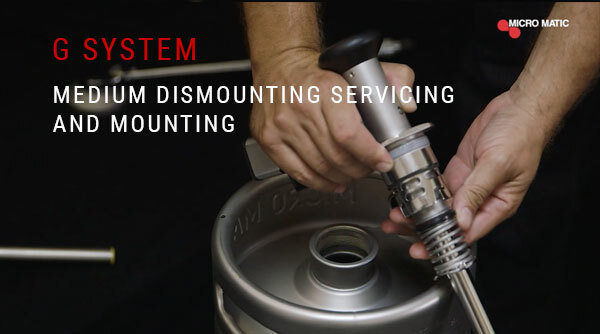 This commitment has led to the development of Micro Matic Dispense Institute with the intension to improve draft beer knowledge and technical skills. We'd be really happy and proud to offer you and your team our On-site Training. Together with our experienced team you will go trough all the theoretical and pracitcal aspects of your equipment to learn how to use it’s full capasity and qualitys. We also arrange presentations of our equipment combined with your conferences or similar events. The training can either be at our facilities in Varberg or at a place that you choose - whatever suits you the best. Please contact us for a suggestion and agenda for your specific On-site Traing. Micro Matic Company Presentation from Micro Matic on Vimeo. FlexiDraft from Micro Matic on Vimeo. 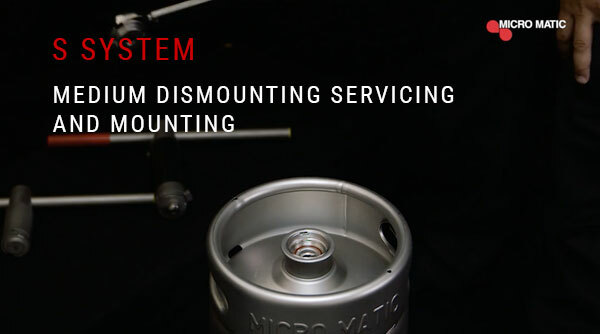 Micro Matic - A System Medium Dismounting Servicing & Mounting. 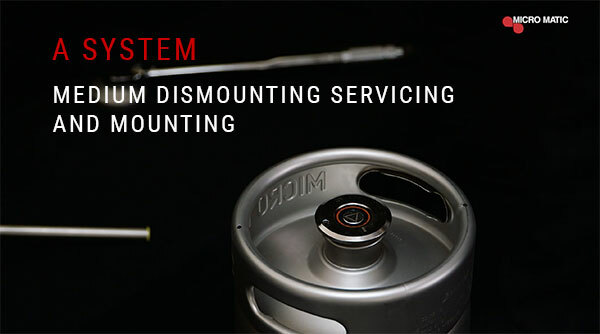 Micro Matic - D System Medium Dismounting Servicing & Mounting. Micro Matic - G System Medium Dismounting Servicing & Mounting. 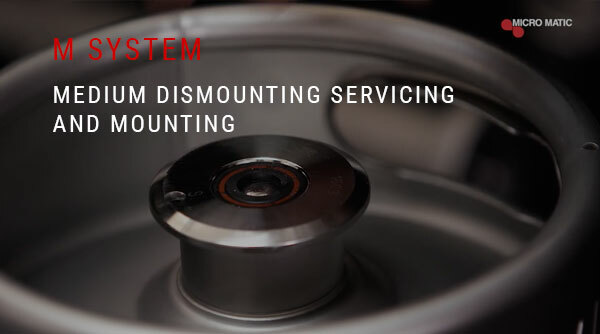 Micro Matic - M System Medium Dismounting Servicing & Mounting. 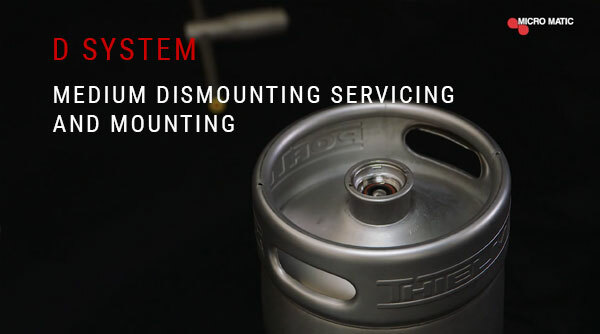 Micro Matic - S System Medium Dismounting Servicing & Mounting.